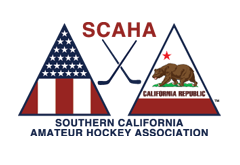 The Kern County Hockey Club (KCHC) was founded as a Nonprofit Corporation in the summer of 1997 in Bakersfield, California. In its first year of existence the club had one Bantam team known as the Bakersfield Jr. Fog. After the first season, the club added a team at the Squirt, Peewee and Midget level and changed the team names to the Bakersfield Dragons. 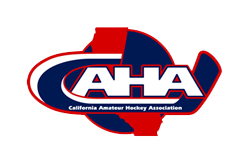 After many years of wearing red, black, and white, in 2016 the KCHC’s Board of Directors (BOD) elected to change their teams’ name to the Junior Condors. The move to adopt the Bakersfield Condors brand was regarded as the obvious thing to do considering the history of the club’s coaching staff, which have continued to have a steady flow of former Bakersfield Condors players. 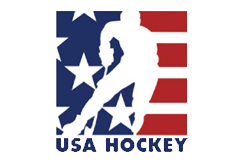 Additionally, the BOD believed the association would allow the club to more easily promote youth hockey in the community and would inspire existing players to feel a part of something larger. 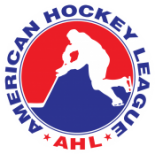 Particularly since the American Hockey League (AHL) team they would be modeling played next door at the Robobank arena. e) remain nonprofit, nonsectarian and nonpartisan. Click here to download our Bylaws.